“I announce to those waiting for tools to be sharpened that they are sitting in the story-telling chair, which in most cases is all that is needed. People launch into personal stories that draw smiles and much needed empathy from those nearby, making the fulfilling of this often neglected area of our lives as important as a sharpened pair of scissors”. Our beautiful video above captures the spirit of the Repair Cafe better than we can here. 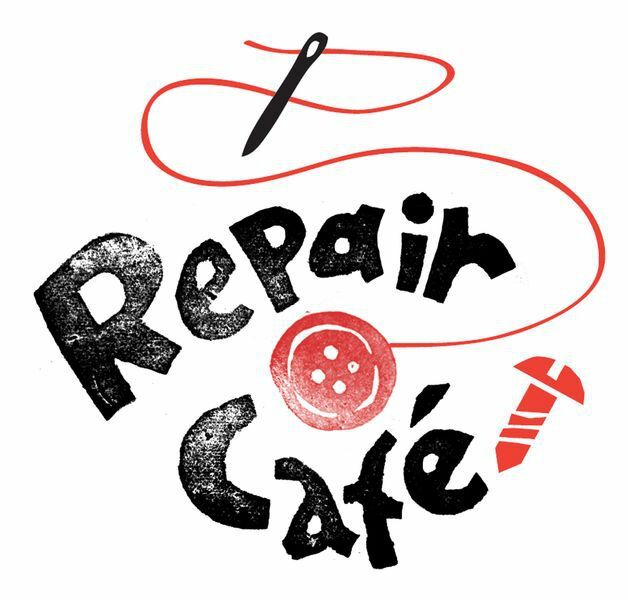 In a nutshell though, the Repair Cafe began in 2010 when Therese Brummel, co-founder of Transition Pasadena, read online about a Repair Cafe in the Netherlands and began to float the idea of doing one in Pasadena. They now run between 9 and 10 a year. Repairers come from across the community, including from nearby CalTech and NASA, as well as from the San Gabriel Valley Hackers. “People just know people”, says Sylvia Holmes. 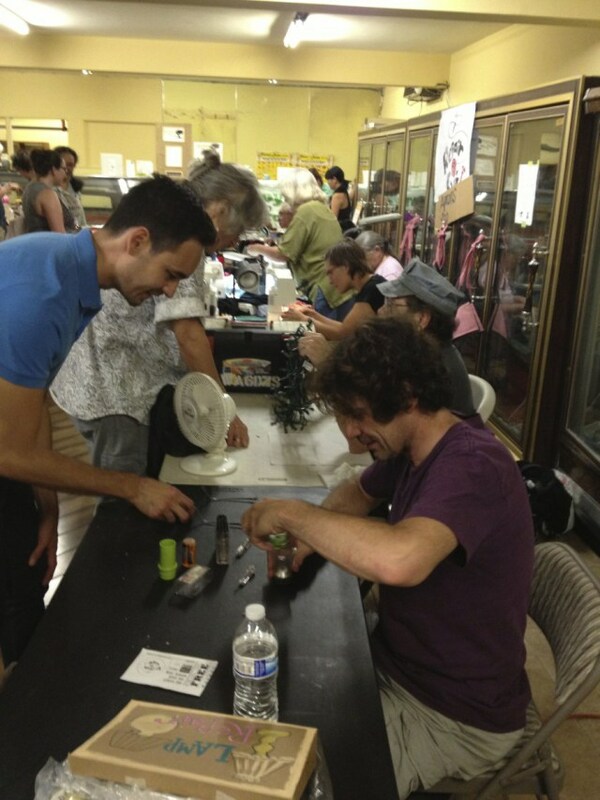 People exchange their time repairing for Time Dollars, working with the local Time Bank, and at every Repair Cafe, a member of the Time Bank sits with a laptop and records transactions. Since opening in 2010, the Cafe has generated 2670 volunteer hours from 831 volunteers. "It can transform a relationship to serious problems to something empowering that actually enriches your own life. That’s reason alone to get involved. You get permission to do meaningful work, with support, and it’s fun!"